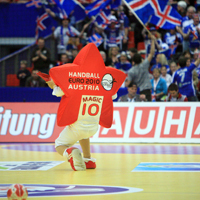 25.03.2010 - Extraordinary levels of programme hours break new record – 50 percent increase on EHF EURO 2008 with 1,700+ hours. 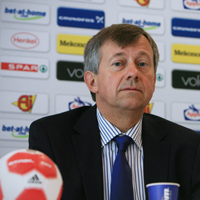 09.02.2010 - EHF Secretary General talks about the work that follows EHF EURO 2010 –a tournament that set new standards for the competition. 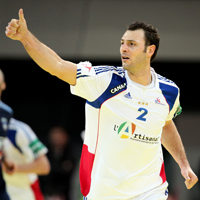 04.02.2010 - Injury prevention and anti-doping measures at the 9th European Handball Championship. Allez les bleus - France are European champions! 01.02.2010 - For the first time ever one team hold the world, Olympic and European title at the same time.